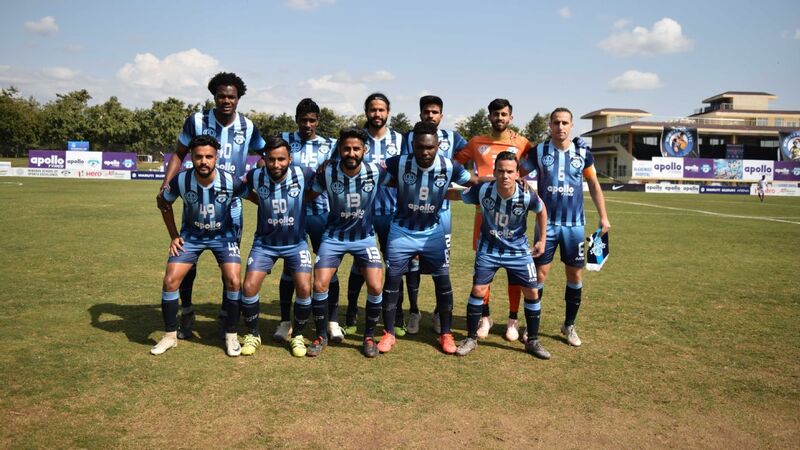 The I-League, still India's top club competition and qualifier for the AFC Champions League slot in early 2020, begins on October 26 with Chennai City FC hosting Indian Arrows. 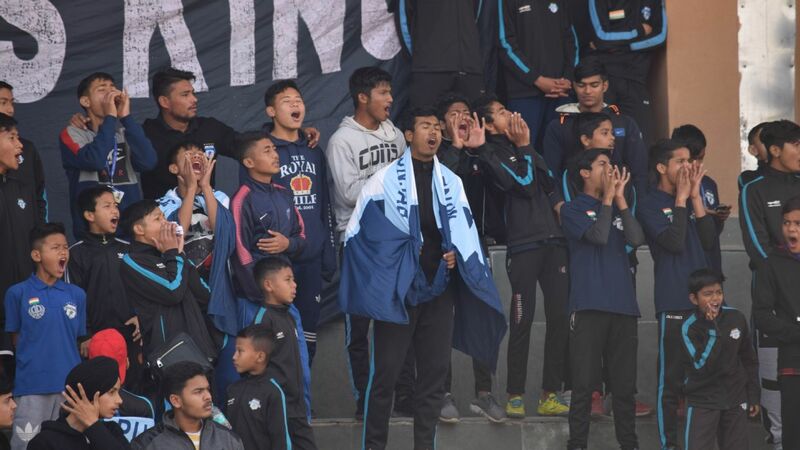 The highlights of this season include a debut for the first team from Jammu and Kashmir in India's top-flight, the abolition of the mandatory Asian player quota, and a field of 11 teams that will include Churchill Brothers, who had their relegation overturned. Impressive individual performances will also keep India coach Stephen Constantine interested, with the Asian Cup looming in UAE in January. So, which team will lift the crown and which one runs the biggest danger of relegation come 2019? Here are our pre-season predictions. Their best players have gone to the Indian Super League (ISL) and though Under-17 World Cup goal scorer Jeakson Singh, Anwar Ali, Amarjit Singh and Boris Singh are back on loan from their respective ISL clubs, Floyd Pinto's team will find it difficult to cope with the quality of the field. 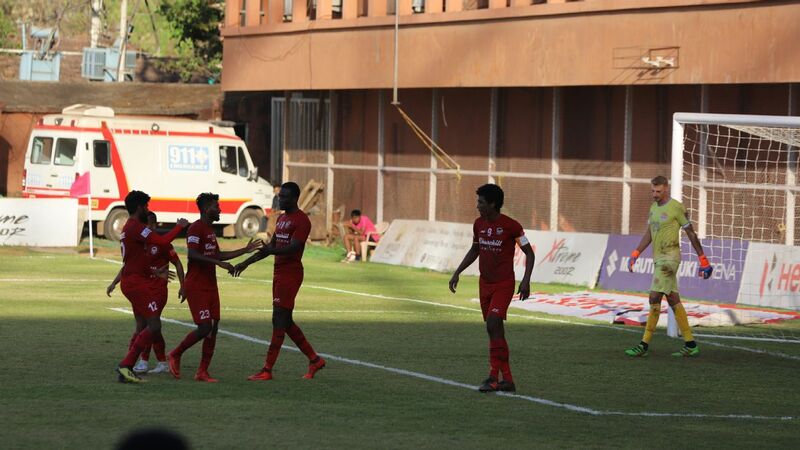 Last season also saw them finish bottom of the table, though they lost just as many matches as Churchill Brothers. With a new home in Bhubaneshwar to adapt to, Indian Arrows will have to brace for a difficult season. This could be the season where Samuel Lalmuanpuia brings himself into national team contention - Lajong's refusal to sign foreign players will increase their dependence on the versatile striker -- but their first two matches, at home against Aizawl FC and East Bengal, could set the tone for the season. The absence of a foreign player in the attacking line could make them one of the lowest scoring teams of the league, while the defence isn't strong enough to compensate and keep the other teams at bay. Gift Raikhan, who took Manipur's NEROCA to a runners-up finish last season, has taken over at Aizawl, who will continue to rely on Alfred Jaryan of Liberia to lead the midfield with his work rate. The squad looks lopsided in favour of the attack, though, and that could hurt them on the road. Watch out for Paraguayan striker Enzo Prono, who carries a reputation as an aerial threat from his previous stints in Mexico, Argentina and Venezuela. 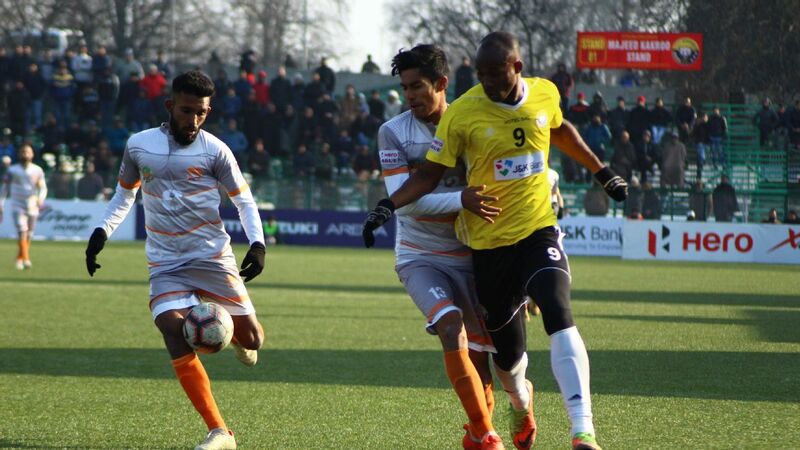 Newcomers to the I-League have impressed in recent years, and it is not unreasonable to expect the same from Real Kashmir, who have foreign players with I-League exposure such as Bazie Armand of Ivory Coast and Nigerian Loveday Enyinnaya in their ranks. 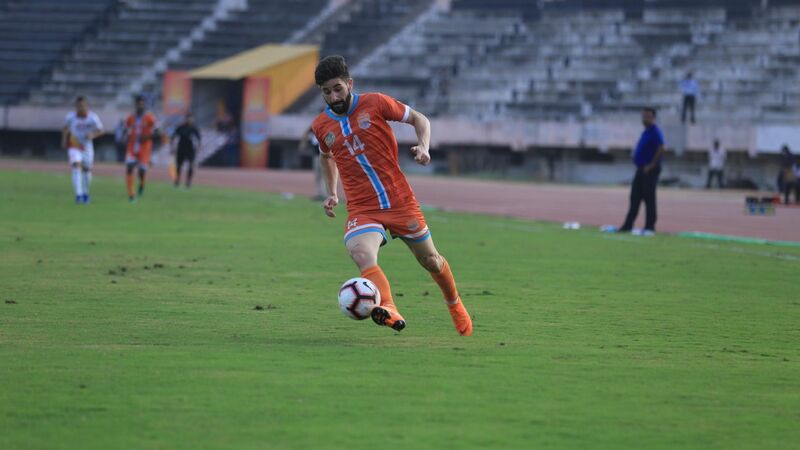 Playmaker Danish Farooq will be another key component of the first team from the Kashmir valley in India's top division, who will play their matches at the TRC turf ground in picturesque Srinagar. Churchill Brothers begin with the most interesting mix of nationalities -- coach Petre Gigiu is Romanian and has coached in Saudi Arabia, UAE, Oman and Algeria, while his players come from Lebanon, Gambia, Trinidad and Tobago, and Uganda. Striker Willis Plaza and midfielder Khalid Aucho have international caps for the last two of those nations, and their contribution will be vital. 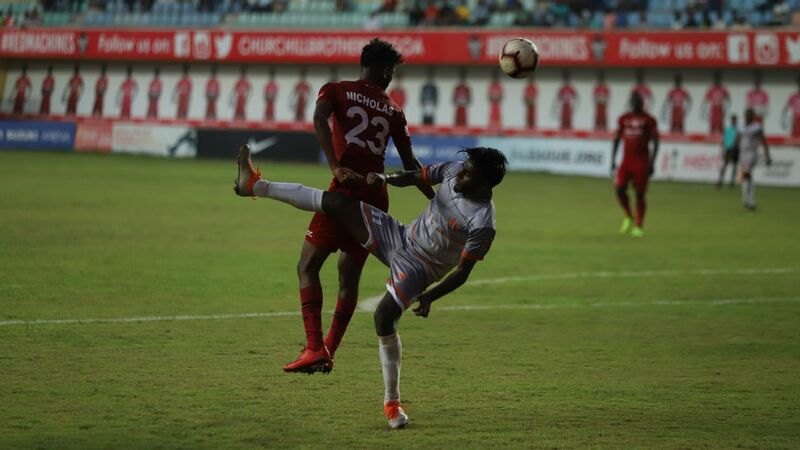 Starting late-November, Churchill's home games against Aizawl and East Bengal are interspersed with trips to Mohun Bagan, Gokulam Kerala and NEROCA. An instability within the squad has plagued recent seasons, with the constant shuffling of coaches hindering the team's performances on the field. Gigiu and Churchill fans will be hoping to avoid that for the upcoming season. Expect a packed house at Gokulam Kerala's first game of the season at the EMS Stadium, Kozhikode on October 27. They face Mohun Bagan, and their squad striker Antonio German, who was a big crowd-puller during his team with ISL club Kerala Blasters. Coach Bino George also has a solid centre-back partnership of Fabricio Ortiz of Argentina and Ghanian Daniel Addo, and their home form could help them finish even higher than the predicted position. Chennai will be coached by Singaporean Akbar Nawas, who would not be unfamiliar with Indian football thanks to his previous association with Tampines Rovers, who have often met Indian opposition in the AFC Cup. Nawas has a squad packed with Spaniards, which should make for a possession-based game easy on the eye. 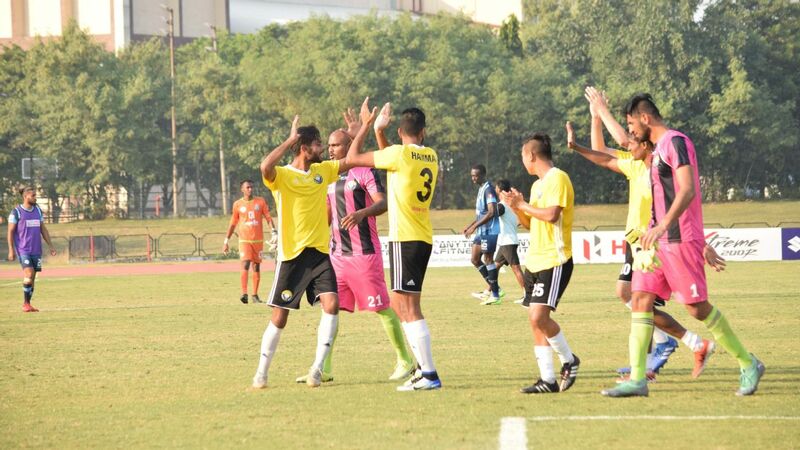 They could find themselves top of the table after two matches -- at home against Indian Arrows and Churchill Brothers -- but five of their next six games are on the road, including three against past champions Aizawl, Mohun Bagan and Minerva Punjab. Retaining the I-League title has been so difficult in Indian football that no team other than Dempo (and East Bengal during the National Football League days) has achieved it. Expect the trend to continue, though we are tempted to give Minerva a fair shot at a finish inside the top three if they can turn their home ground in Panchkula into a minefield for rival teams. League winner William Opoku's combination with CS Sabeeth in attack will be key, as will the tactical nous of incoming technical director Paul Munster of Northern Ireland. 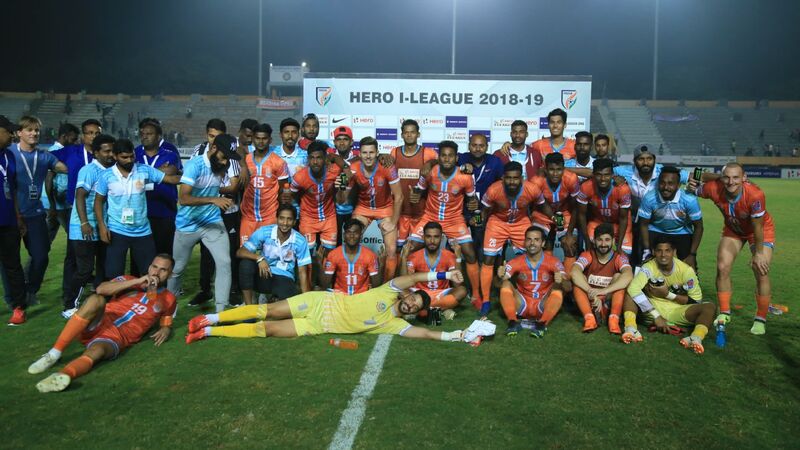 NEROCA almost made their debut season one to mark in the history books, taking a title chase with Minerva Punjab right down to the last day. They might even have won but for their poor record at home, where they had just four victories. 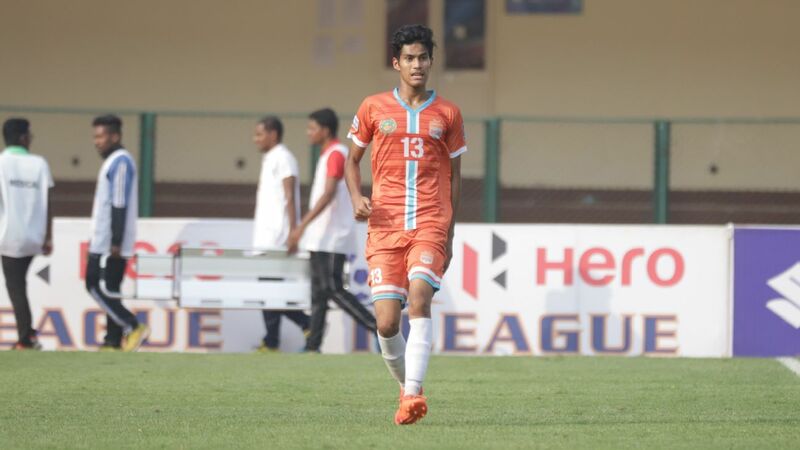 The squad this year has two Indian football regulars in midfielder Katsumi Yusa and defender Eduardo Ferreira, and they would be hoping to lead NEROCA's surge up the table in December, when they play four of their five matches at home. 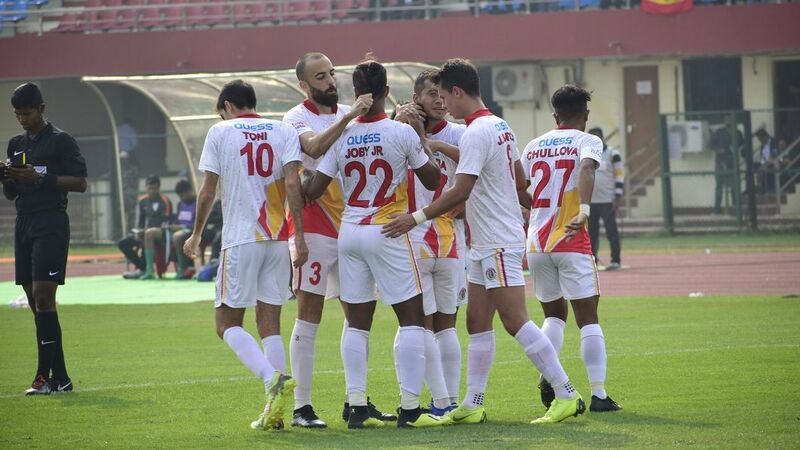 East Bengal have always begun recent I-League campaigns with a burden of expectations, thanks to a streak of eight Calcutta League titles between 2010 and 2017, but that sequence was broken this season, and followed the team's change in corporate structure earlier in the year. 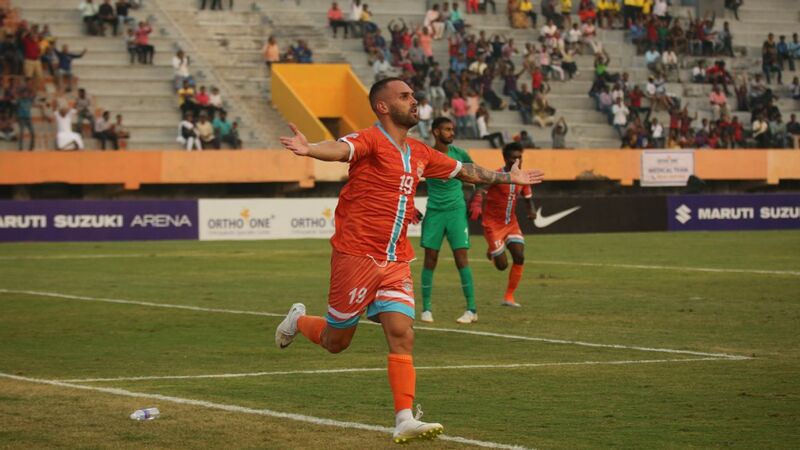 The big signing in the summer was Costa Rican World Cupper Johnny Acosta, who plays centre-back and brings an ability to score from set pieces that he exhibited on debut in the Kolkata derby against rivals Mohun Bagan. Kassim Aidara, formerly of Minerva Punjab, and Mahmoud Al Amnah make a formidable midfield for the Kolkata club, who will hope to avoid a dip in form midway through the league that has seen them drop out of title contention in recent years. 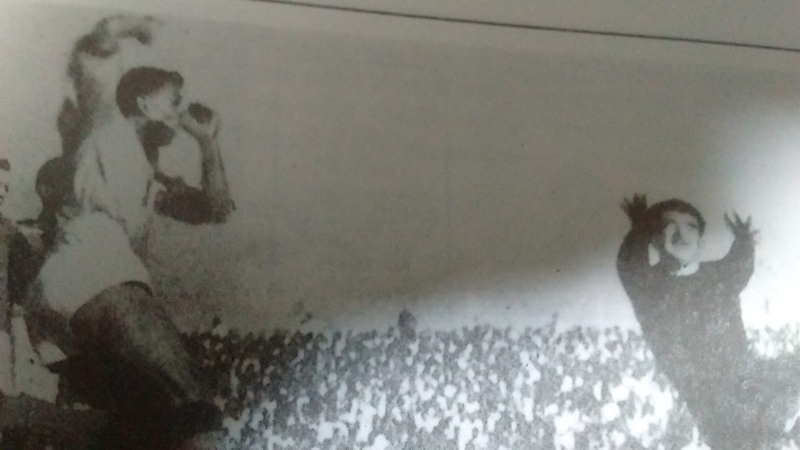 If winning the Calcutta League under young coach Sankar Lal Chakraborty was a morale-booster for Mohun Bagan, Sony Norde's return to his favourite stomping ground should perk their spirits up further. 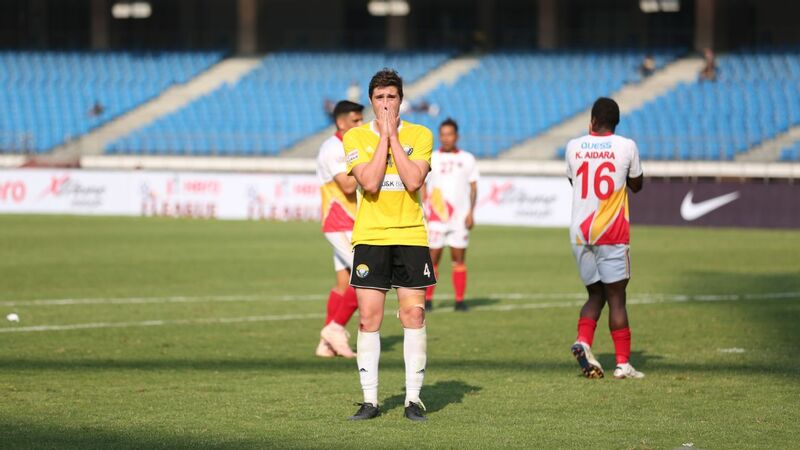 The cast of foreign players around him with I-League experience is just as exciting -- Eze Kingsley in defence, Yuta Kinowaki in midfield, and the potential strike partnership of Aser Dipanda Dicka and Henry Kisseka. Watch out for the exciting winger Pintu Mahata, who marked his first Kolkata derby with a stunning goal against East Bengal in a 2-2 draw earlier this year. The key for this season could well be the two Kolkata derbies. Bringing their best to this fixture is a challenge Bagan have answered over the last couple of seasons, and that difference could be pivotal in deciding the crown.